The market for versatile utility vehicles with the comforts of a passenger car is a growing and increasingly competitive market. 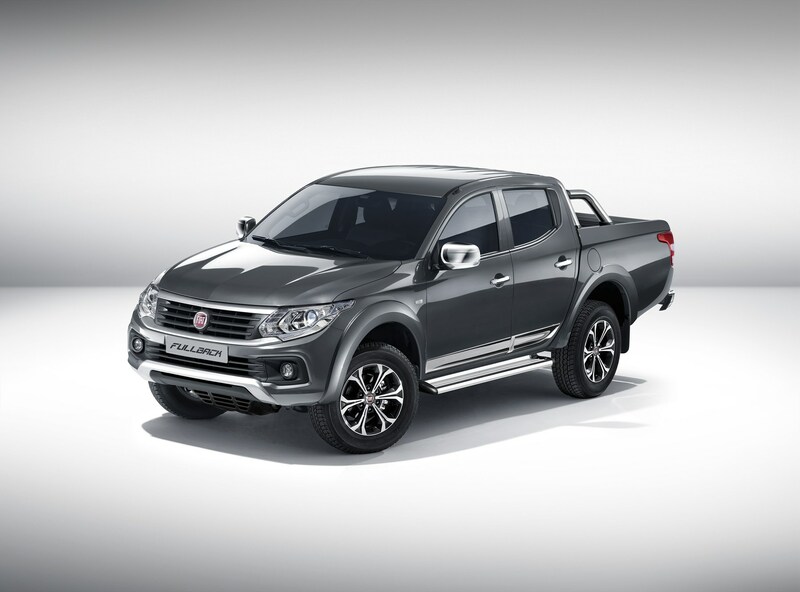 So to get their line in the water, Fiat have launched the Fiat Fullback midsize bakkie. The anticipation for Fiat’s version of a family-friendly but commercial-ready bakkie takes the shape of this stylish and sophisticated vehicle that packs punch whether on the open road or a pad oppie plaas. We don’t know as yet when it will hit the shores of Cape Town or South Africa, but the Fullback will be available to purchase around the middle of 2016 in Europe, the Middle East and Africa. 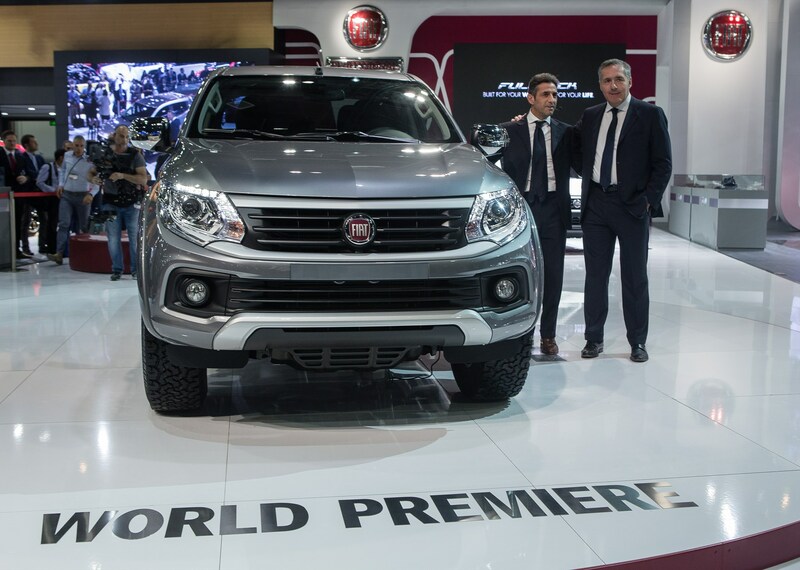 The Fiat Fullback is a welcomed addition to the Fiat line up of utility vehicles that include the Fiat Strada, a compact FWD bakkie and soon to be launched Fiat Toro, which is based on the Jeep Renagade’s platform. 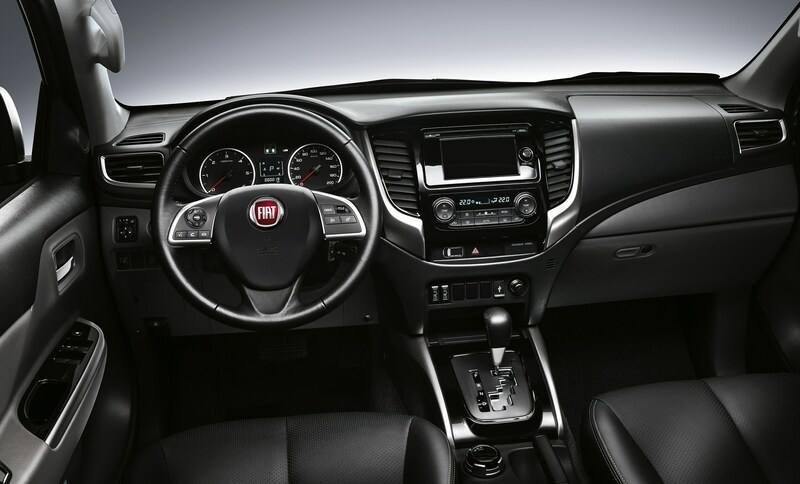 We covered the prototyping of the Fiat Toro in a recent article, read about the Fiat Toro here. For more information and to keep up-to-date with the progress of the Fiat range, make sure to check back regularly or you’re welcome to contact us!